As your Independent Agent we offer choice, provide a high level of service, and are local to your community. We focus on the care and protection of you and your family. We create personal relationships in order to truly know your needs, and we have fun along the way! Hold us to the high standard we strive for! We know you rely on us to protect your most valuable treasures. 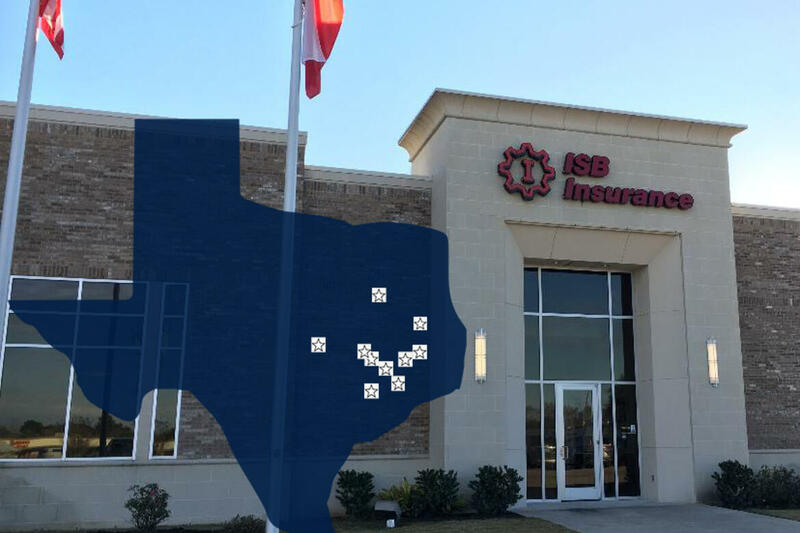 ISB Insurance Services, Inc. has been operating since 2001, and we are learning and growing as an agency every day. With the way the world has changed, unfortunately we don’t get to do business with every client face to face as it used to be done. So we’ve made changes to communicate with you thru newsletters, Facebook, and other social media. Please be sure to “LIKE” us on Facebook so you can see what the ISB Insurance Staff is up to, and so you can be a part of our many contests! If you have any questions, please visit our staff directory and give any one of us a call. We would be more than happy to assist you.